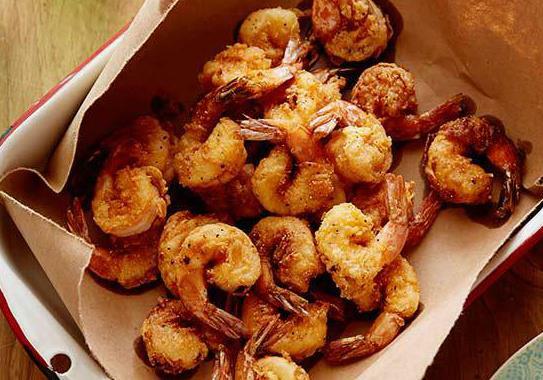 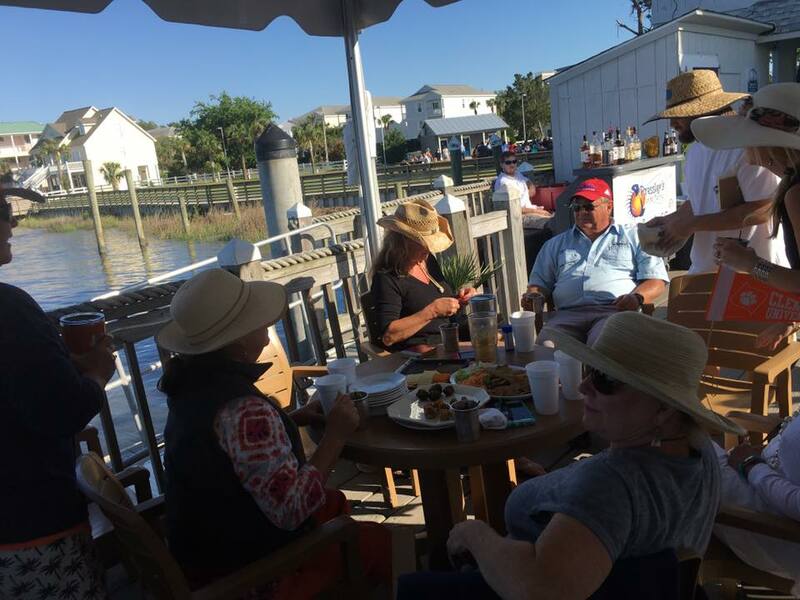 Casual dining on Big Bay Creek, at the marina and on the water at Edisto Beach. 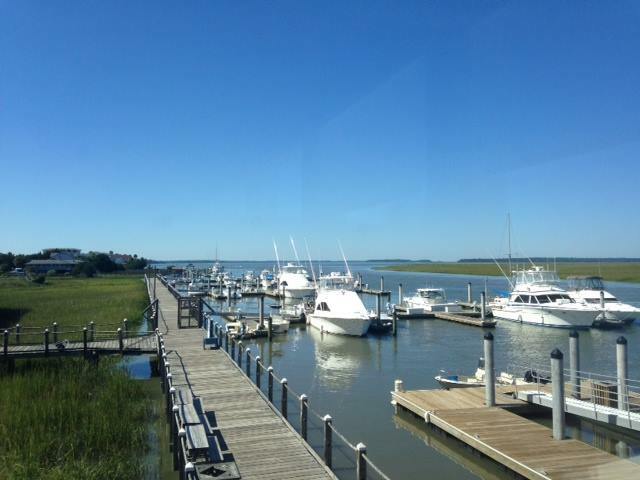 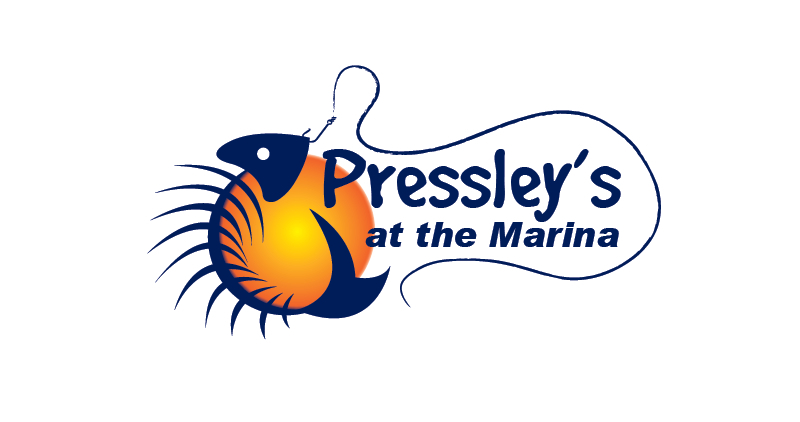 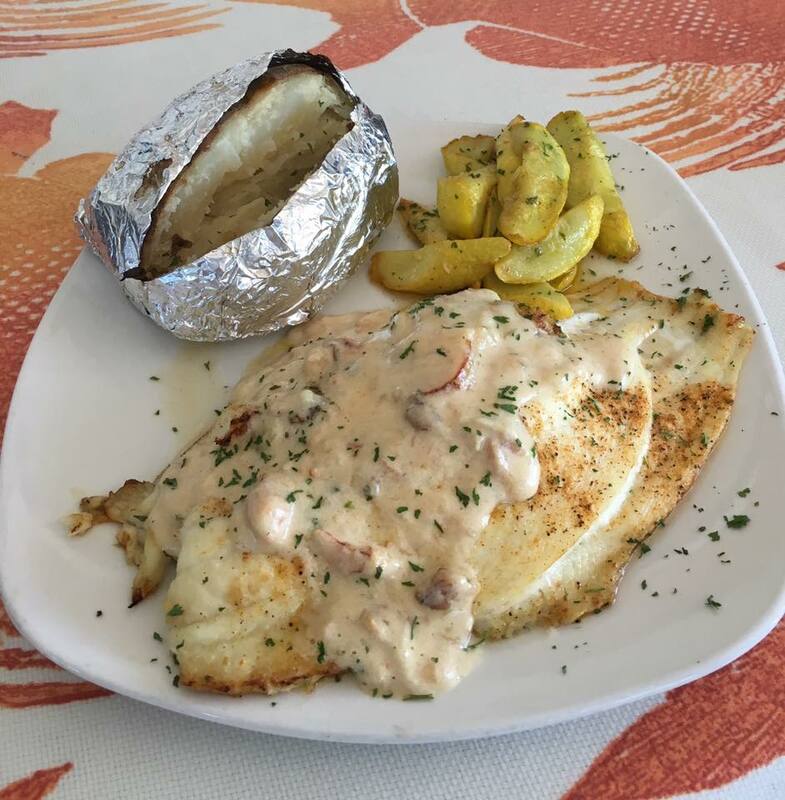 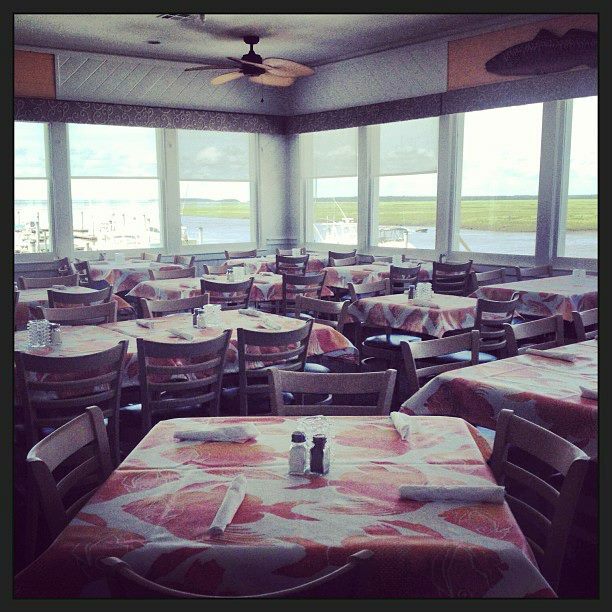 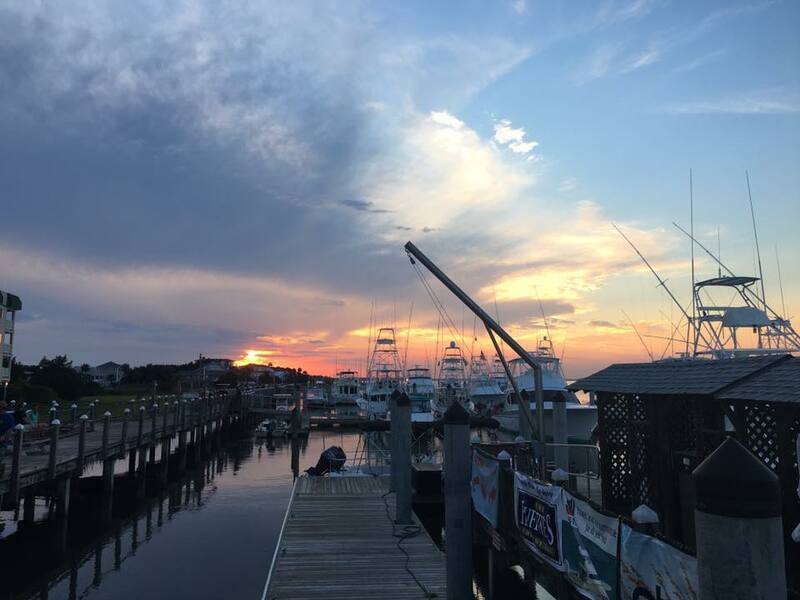 We are committed to providing a casual yet outstanding dining experience at the Marina at Edisto Beach. 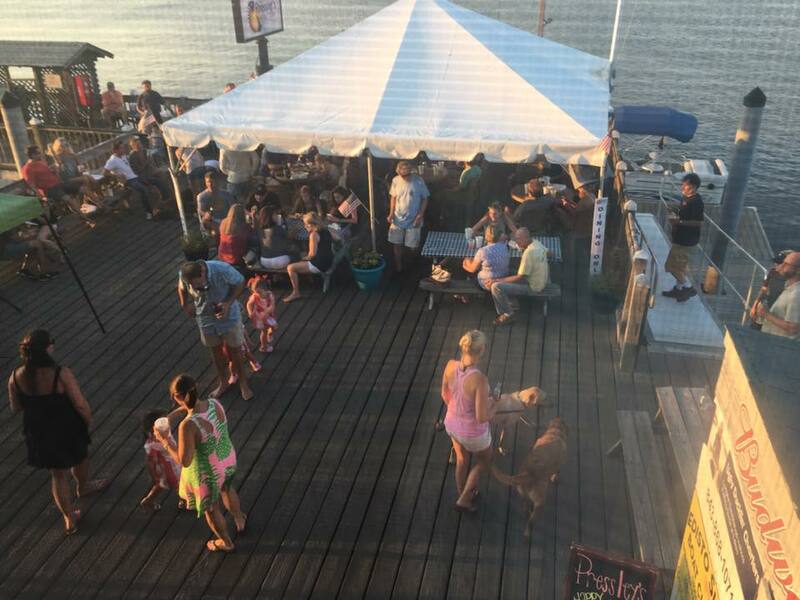 Please come spend an evening with us, listening to music, eating great food, enjoying our full bar service, and most of all, taking in our spectacular views.